Back at I/O 2017, Google showed off what it called "contextual visual responses." 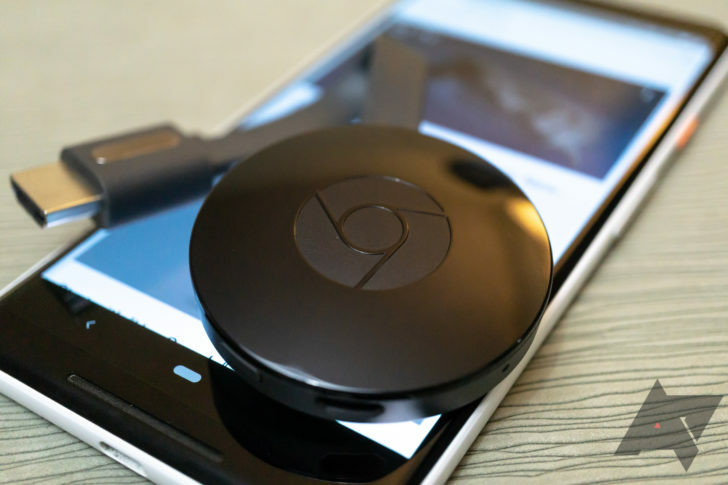 Put simply, they were visual feedback for Assistant-based queries on your Chromecast. Earlier this year, we spotted the first of these in the wild for weather, and next up was YouTube. More Assistant-triggered visualizations are coming to Chromecast, plus per-device casting defaults for Google Home was written by the awesome team at Android Police.